Jake Wilson is a Director at Site Selection Group providing location advisory and real estate services to a variety of corporate clients. Jake focuses on all real estate aspects of the site selection process. He provides a variety of real estate services including market research, lease negotiations, portfolio management, and financial modeling. He also helps maintain SSG’s proprietary real estate database. Jake joined Site Selection Group in 2013. 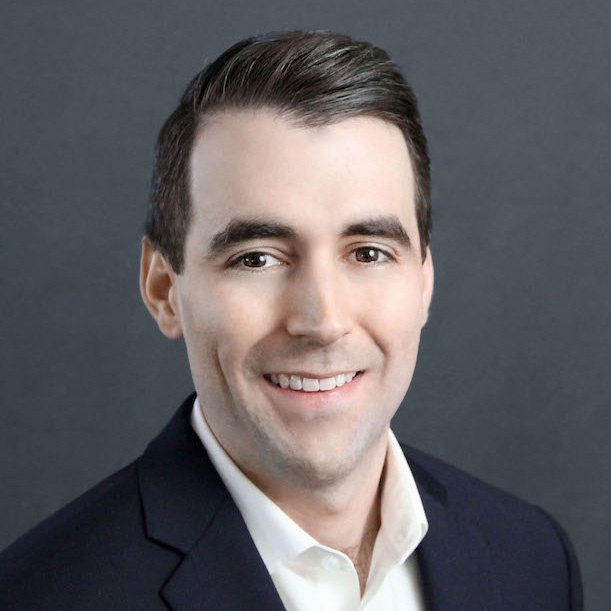 Starting on the analyst team, Jake utilized his finance/real estate background to learn and assist with all stages of the corporate site selection process. While focusing on real estate services, he also participated in gathering and analyzing labor data/market conditions to help consult clients in a range of industries.